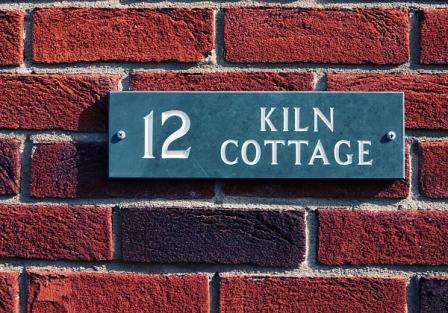 Kiln Cottage is a modern semi-detached self catering cottage with unlimited Wifi located a minutes walk from Beadnell Bay. 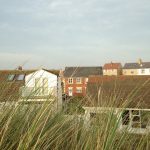 The ideal location for a holiday in Northumberland, so popular that many guests book year after year. 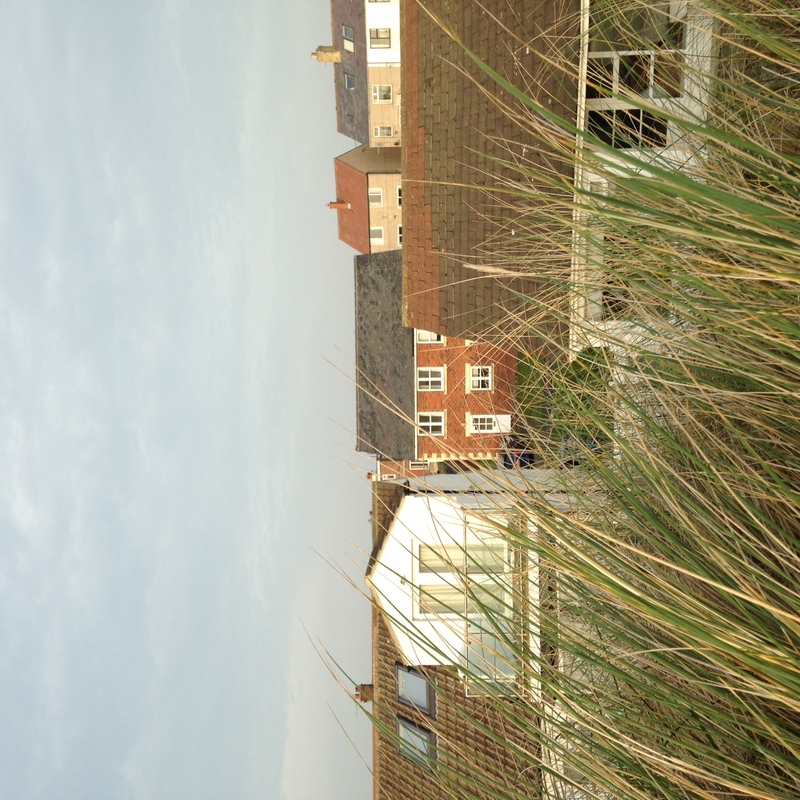 For those in the know, The Wamses has always been the place to stay in Beadnell. A quiet private road tucked away behind the dunes. 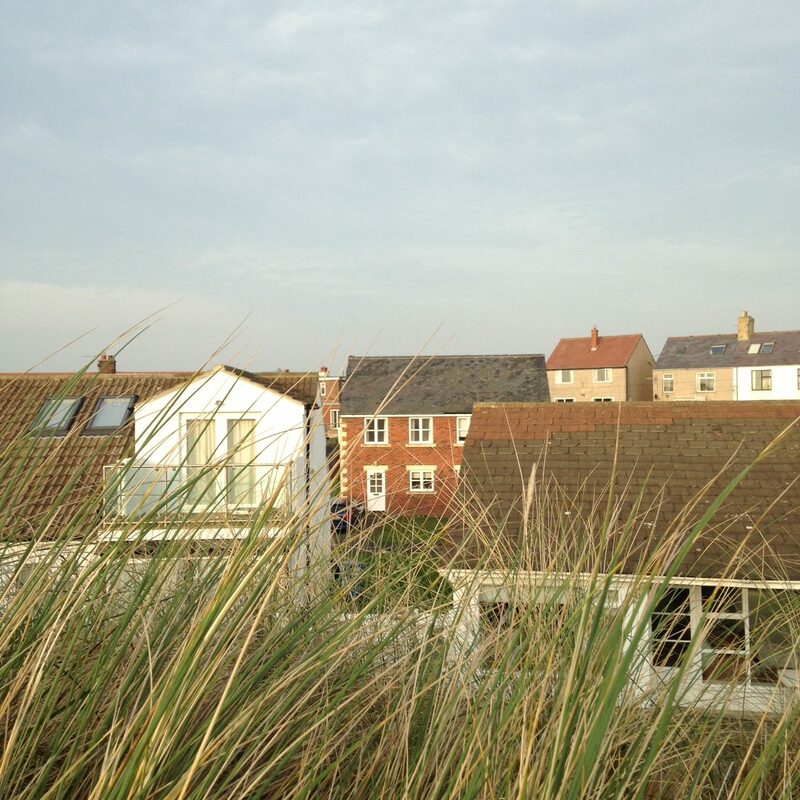 Please click on the location tab above to see just how close to Beadnell beach and rock pools you’ll be!